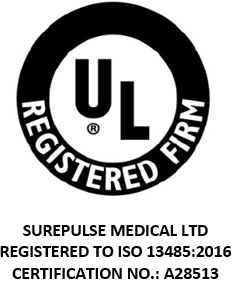 SurePulse is a medical devices company committed to developing user centred vital sign monitoring solutions which have a real clinical benefit. Accurate, real-time vital sign data is essential in time-critical procedures and SurePulse empowers clinical staff to focus on delivering confident patient care. Vital sign accuracy is, of course, imperative for medical devices. However, this can often come at the expense of user focused design, an area that is more traditionally the domain of consumer devices. 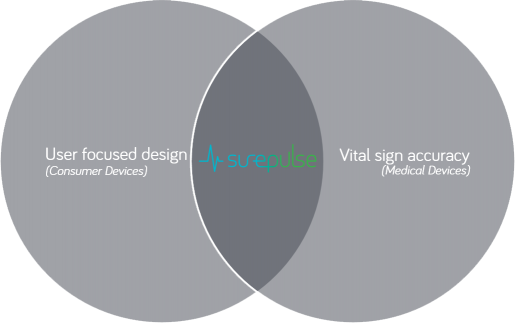 SurePulse combines highly accurate monitoring with functional design and opens up the possibility of adding reliable vital sign monitoring to a multitude of clinical scenarios where this would provide real value. SurePulse technology was developed at the University of Nottingham though a collaboration between the School of Electrical and Electronic Engineering and the Department of Child Health. It has received over £3M in research funding over 10 years. SurePulse Medical Ltd is a joint venture between the University of Nottingham and Tioga Ltd. This collaboration combines the academic strength of the University with the commercial and manufacturing capabilities of one of the UK’s premier contract manufacturers. James Carpenter has served as CEO of SurePulse Medical since its incorporation in mid-2014, having worked to secure considerable grant funding for early development and trials. 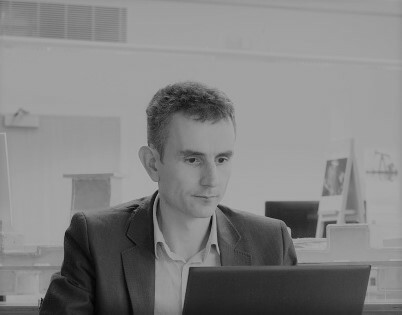 He has spent 7 years working in medical device engineering and development, particularly focussed on blood flow analysis in the field of Laser Doppler Blood Flowmetry. 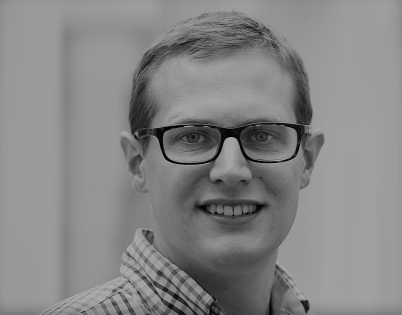 More recently his work has been centred on high reliability heart rate estimation. He holds a PhD in Electronic Engineering from the University of Nottingham. 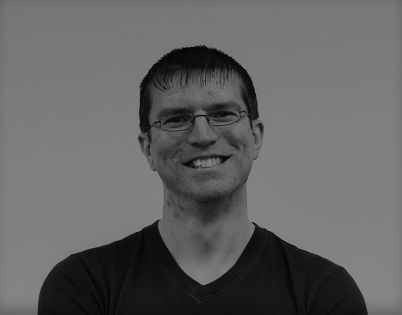 Damon McCartney is an experienced product development manager, and is responsible for all engineering aspects of the company’s products. He has spent several years working in start-ups in a variety of industries. He holds a PhD in electronic engineering. 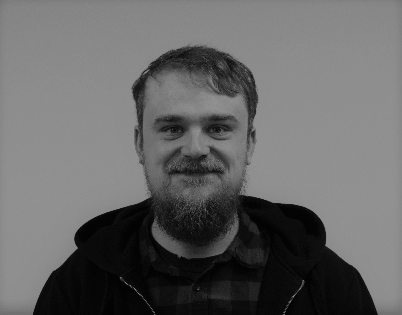 Matthew Butler is an experienced electronics and software engineer. He has designed electronics solutions for international companies, and is bewilderingly fluent in a variety of software languages. He holds a PhD degree in electronic engineering. 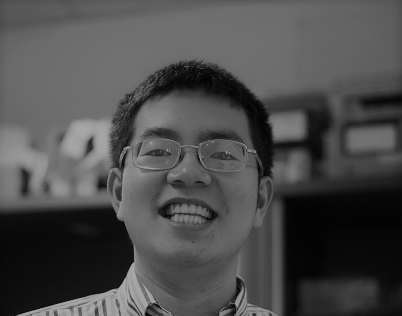 Son Nguyen has experience in building products to medical device quality standards (e.g. BS EN 60601-1) having spent a number of years designing skin impedance tracking systems. He graduated with a PhD in electronic engineering from the University of Nottingham in 2016. 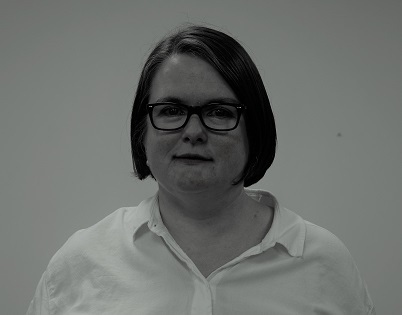 Catherine is a highly experienced software engineer responsible for developing and testing embedded code for our medical devices. She has held positions in multiple reliability-critical industries. 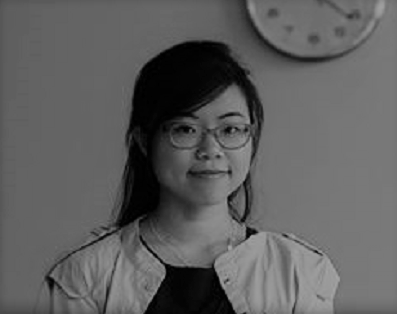 She holds a Masters Degree in Reliable Embedded Systems. 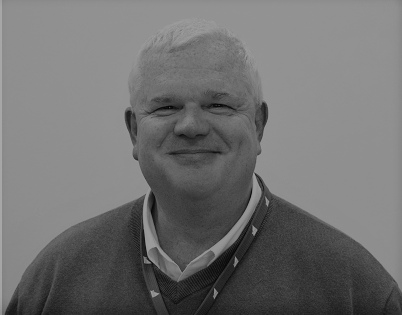 Dr Don Sharkey is a Clinical Associate Professor of Neonatal Medicine and honorary consultant neonatologist at Nottingham University Hospitals. He has overseen previous published newborn baby trials in both the Neonatal Intensive Care Unit and delivery room. 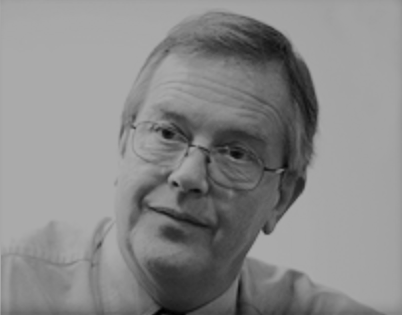 Professor Barrie Hayes-Gill has over 30 years expertise in medical electronic devices and has considerable experience of taking devices into the clinic including co-founding Monica Healthcare Ltd that has fully commercialised a fetal heart rate monitor. He has taken several devices through regulatory approvals in the EU (CE) and USA (FDA). He has managed and delivered a number of projects that have underpinned SurePulse's development. Warwick Adams has 30 years experience in the design and manufacture of electronic equipment both in the commercial and medical arena. 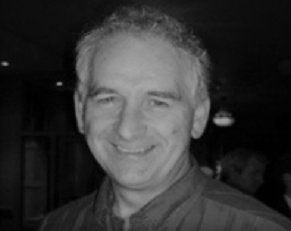 He started in electronics within the Medical Physics department at the Queens Medical Centre Nottingham and then formed his own business in 1982 designing and manufacturing medical and commercial electronics and systems. Warwick has founded a number of businesses and holds a board position in many of these companies a number of which are certified to ISO 13485. Warwick has also been involved in a number of successful applications and grants for Innovate UK projects with Nottingham University. 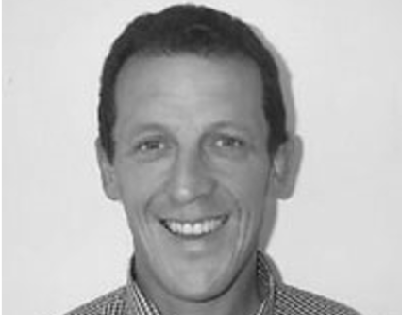 George Rice is an IP Commercialisation executive at the University of Nottingham. He received training in technology transfer as a MEDICI fellow and in 2010 George was recognised by PraxisUnico as 'newcomer of the year' for his contribution to Technology Transfer. He is also a Non-Executive Director of Promethean Particles Ltd, a spin-out company manufacturing nanomaterials, and an Associate with the Design Council. George also supports technology transfer activities at the University of Nottingham’s campuses in china and Malaysia. Russell Hoyle runs an independent business consultancy advising small and medium sized companies on their strategic development opportunities. As well as being Chairman of SurePulse Medical Ltd, he is a Special Partner with private equity firm Vitruvian Partners LLP, and Chairman of UK based electronics manufacturer Tioga Ltd. He is a Board member of the Responsible Gambling Strategy Board, which advises Government and Regulators on policy in relation to research, education and treatment for problem gamblers. Until mid-2010, he was Chairman of Inspired Gaming Group plc, an AIM listed technology provider to the land based gaming market. 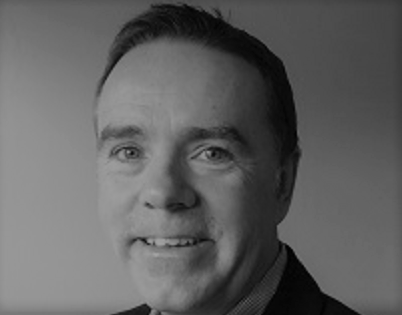 Quentin Hayes has had a number of roles within the healthcare sector, in a career spanning over two decades, working at large organisations (Astra Zeneca) and SMEs (Spirit Healthcare). Additionally, the company has strong links with the University of Nottingham and works closely with a team of engineers and clinical researchers based there.